If you’re looking for a fierce way to step up your winter fashion game, we recommend jumping on the zebra print bandwagon. 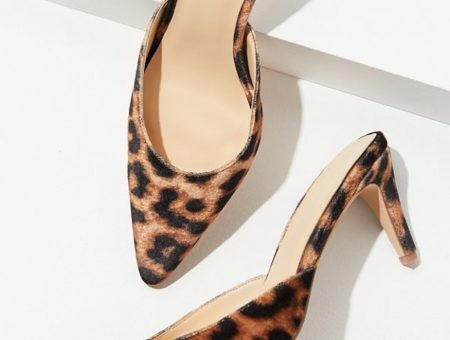 This bold animal print is making a serious statement on runways right now. The best part? It’s neutral, so it pairs well with your go-to winter blacks and whites. Feeling wild? Seek out a zebra print dress or coat. Still on the fence? Earn extra style points the easy way with a zebra scarf that pops. Zig-zag zebra stripes complement bright colors, like fuchsia or cobalt. 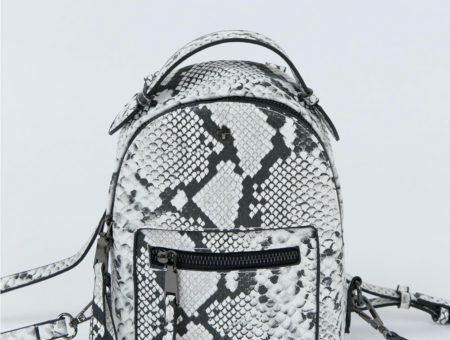 While this trend’s staying power remains to be seen, we shamelessly dig the style right now. Will you be wearing zebra stripes this winter? Or do you think they look a little tacky? Do you think zebra stripes can be practical in the workplace, perhaps under a blazer? How would you wear them? Let us know by leaving us a comment below! 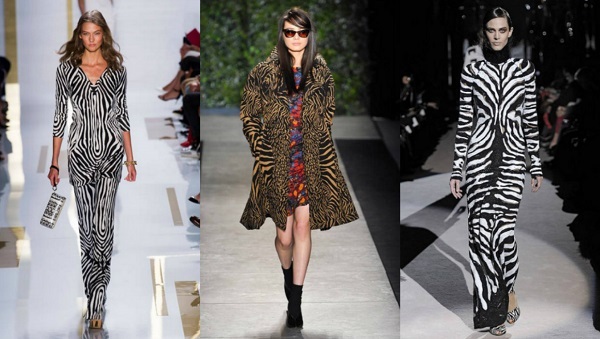 Tags : Animal Print, Diane Von Furstenberg, Tom Ford, Tracy Reese, Would You Wear? Next Would You Wear… Metallic Sneakers?